You’ll never go wrong with a Bang & Olufsen product. The brand is second to none when it comes to anything and everything that has something to do with music. 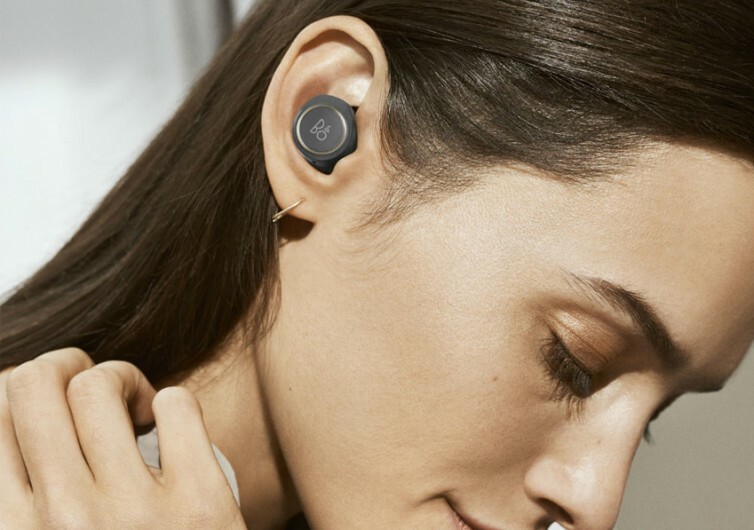 And when it comes to wireless earphones, their Beoplay E8 is simply one of the planet’s most sophisticated pair of music listening pieces. 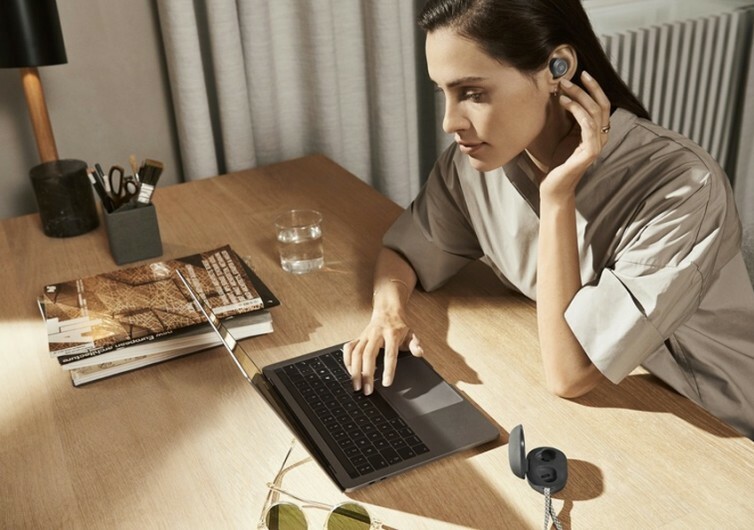 Expertly tuned to give you a rich music listening experience, the Beoplay E8 comes with a digital signal processor that Bang & Olufsen has meticulously engineered for optimum precision tuning. This gives you sounds that are as natural as you could possibly imagine. 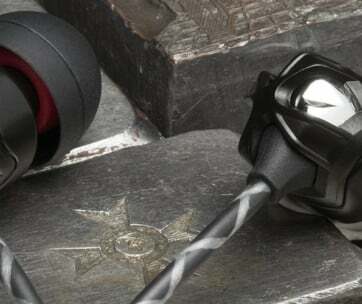 There are 5 ear tips to choose from so you can choose the best-fitting device for your ears. 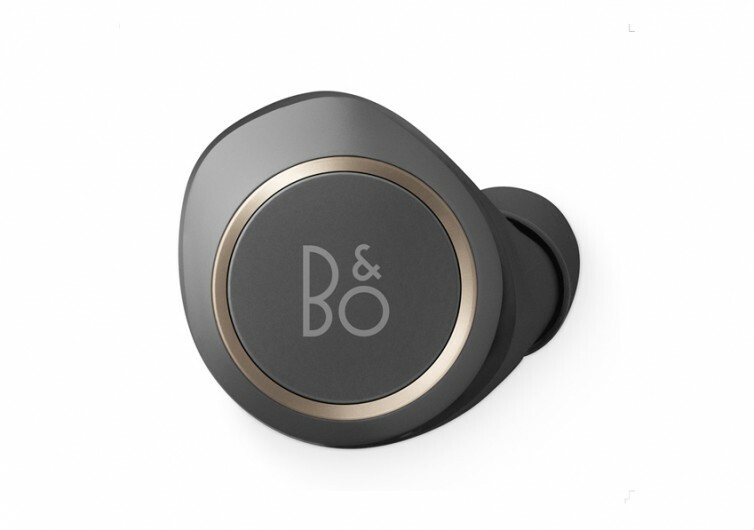 This helps ensure that only the perfect bass is delivered to complement the powerful acoustics that only B&O can provide. 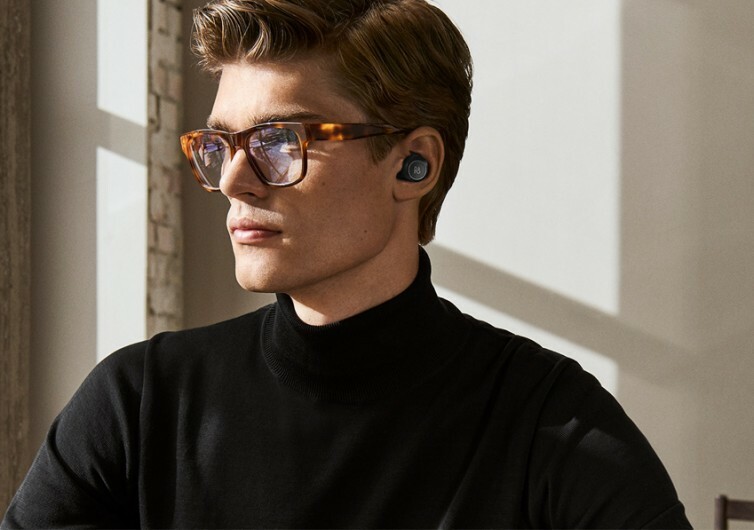 The earbuds come fully integrated with intuitive touch controls, allowing you full access to all of your smartphone’s features without ever getting it out of your bag or your pocket. Activate your smartphone’s voice assistant or even take calls. The E8 touch mechanism gives you absolute control. 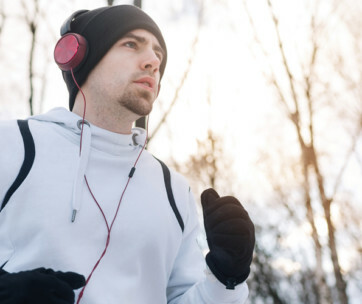 Of course, you can also use the same system for changing and pausing music tracks. The earphones also come with a charging case that is made of genuine leather. The earphones are safely nestled into the molds of the charging case and kept secure by a magnetic click. The E8 has a runtime of only 4 hours, though. Still, with the charging case, you can extend this to 12 hours. 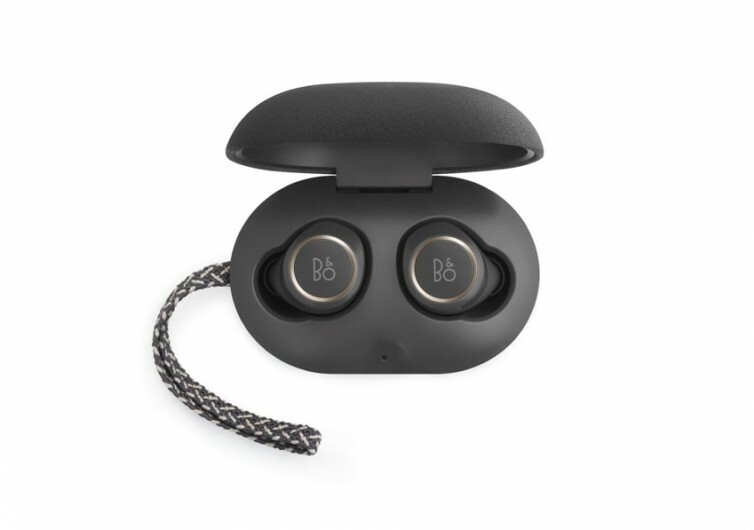 The Beoplay E8 is constructed of only the finest materials that comprise of stainless steel, leather, braided textile cord, and aluminum. 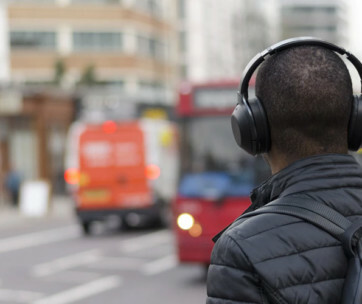 The materials are carefully selected for optimum style, fit, and comfort, which makes it a perfect gift for music lovers. There’s no questioning the quality of the E8’s craftsmanship as it has the Bang & Olufsen signature on it.